Harvest period: From November this year to February next year. 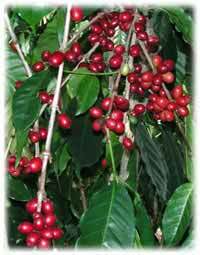 - Arabica: Typica, Bourbon, Blue Mounyain, Catuay, Icatu, Mundo Novo, Catura, Catimor. Vietnamese coffee is presented and highly valued in the world market. Our main markets are: Asean countries, Asia countries (Japan, Korea, China…), EU countries (France, Germany, Dan mark, Italy, Rumania, Swiss…) and others in America, Australia and Middle East. 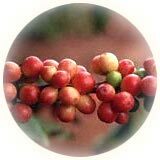 Presently, Intimex is the first leading exporter of Coffee in Vietnam with total annual volume of around 50,000 tons. Export output in 2004 was 233.900 tons, thu turnover was 102 million USA, equal to 257% in quantity and 179% in value compared to the year 2003. To further strengthen coffee exporting, we have been building a series of agri-processing plants, buying stations to process and store coffee for exporting. Intimex Import-export Corporation is usually interested in promoting investment into processing technology to improve coffee quality for export. 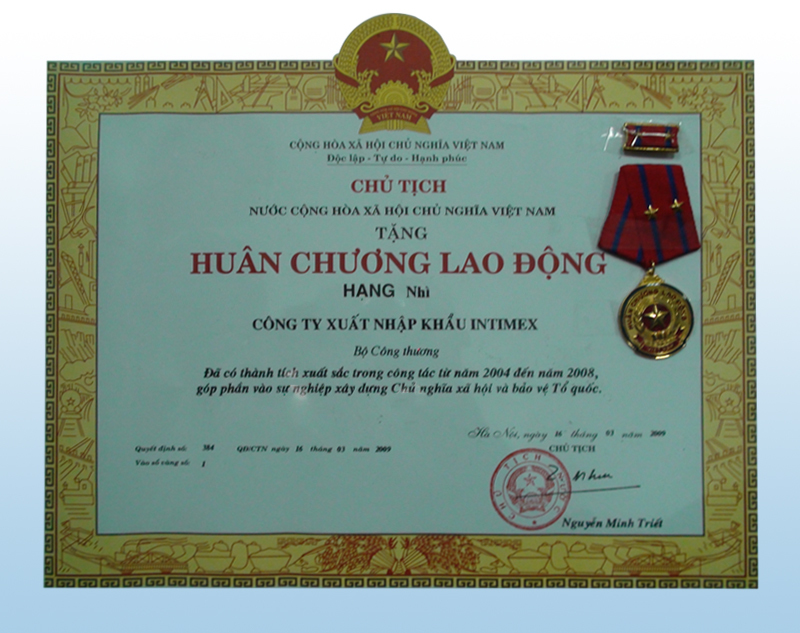 We wish to co-operate with domestic and foreign organizations to develop Vietnam coffee industry.